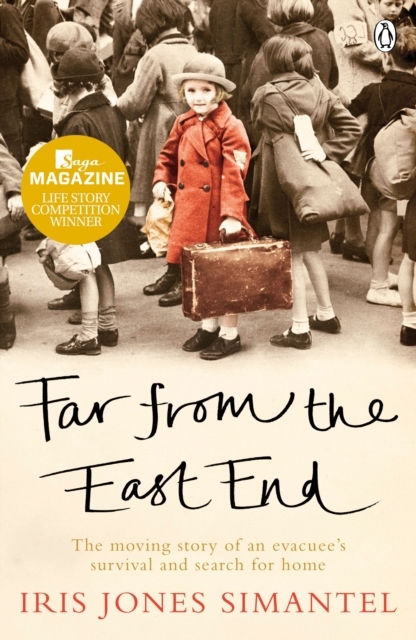 Born in 1938 under threat of looming war, the author spent her early years playing in the rubble of bombed buildings in Dagenham by day and cowering in a dusty shelter at night. But the hardships of poverty and the dreaded Blitz could not match the pain she felt at her parents' indifference. This book tells her story.